My personal reading choices when it comes to non-fiction veer off in two rather opposing spectrums. On one swing of the pendulum you will find my deep appreciation for the fantastical and magical, which is anchored within the realm of wild possibility. On the opposite swing of the pendulum, my reading subject matter choice is anchored in stark, bleak reality relating to African identity and history, especially addressing colonisation and slavery. 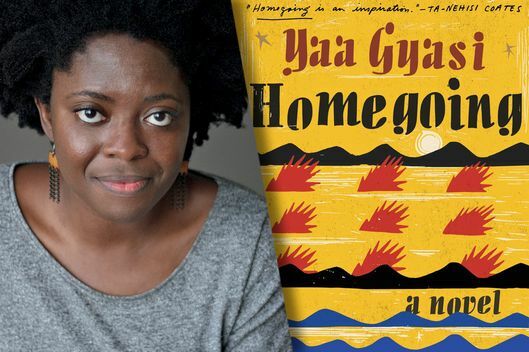 Most African and Black History remains untold, one-sided and/or incomplete and that’s why I appreciate authors like Yaa Gyasi, who take on the daunting task of bringing “our” stories (with their colourful, painful histories) to life through fresh, informative narratives. You know you’re about to read a sweeping saga filled with many critical and complex characters when the front of the book includes a family tree. 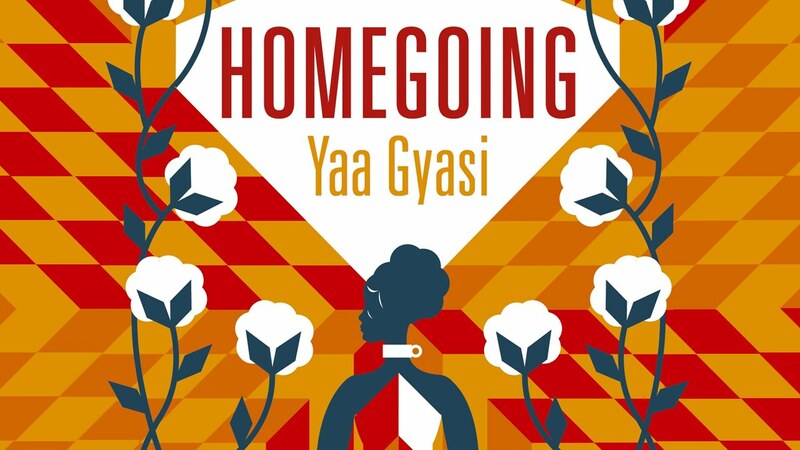 Based on what we know of the slave trade off the Ghanaian coast, Yaa Gyasi’s characters span from somewhere in the 17th Century to current day and centres around the experiences and the subsequent descendants of 2 Ghanaian sisters – one who was sold into slavery and the other who was married off to a British slave trader. Unlike the many slavery themed books I had read in the past, Homegoing explores the origins of slave trade on the African continent in substantial depth. She does a fantastic job of setting the scene regarding how British and American influences may have established the demand for African slaves, but it was the African tribes along the Cape Coast/Gold Coast that facilitated the capture of this sought after human commodity fuelled by tribalism, commerce and strategic, political agenda with their British colonial allies. Beautifully woven within this history are the lives of Gyasi’s characters who provide us with an intimate view into how slavery has impacted their lives and identities through first person narrated chapters. The author basically tells a gazillion stories within one story and manages to maintain an even pace and keep the reader engaged – not an easy feat when we are spanning almost 300 years of lineage, exploitation, family, identity and survival. What I loved most about this book was that Gyasi told the stories of those descendants that remained in Ghana/Africa, once the slave trade was abolished and the impact it had on them, as well as explored the stories of the descendants that ended up in America as slaves – a narrative that has been explored in far more depth than the former. I also give the author all the kudos from not shying away from writing such a “necessary” novel that lays out the obvious-but-not-really-discussed facts around how African slave trade was supported by Africans – which is ALL sorts of messed up, but a story that must be retold so we learn from our past mistakes and take ownership for them. Those wanting to feel all the feels and learn more about the history of slave trade within the Africa and America. Readers should be open to riding the wave of storytelling that spans two continents and reveals the strength, courage and perseverance of the human spirit. Definitely, one of my Top 3 reads this year! I read your review & loved that it was that more intimate a read for you given your Ghanaian-American heritage. And yes, I agree with you. The end to Marcus’ story was just TOO corny and cliche for sure, lol. Previous Post6 Snapchat Accounts I Currently Enjoy!